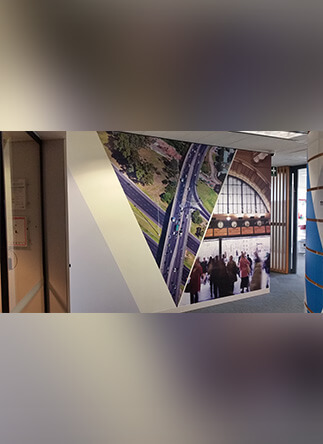 At Signs Here we endeavour to deliver a complete signage experience that is tailored to the specific needs and requirements of our customers. 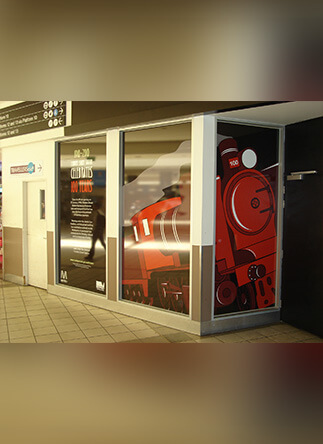 Our team proudly use durable, reliable, long-lasting, weatherproof, and eye-catching materials and signage solutions to guarantee that your signs will garner the most attention. 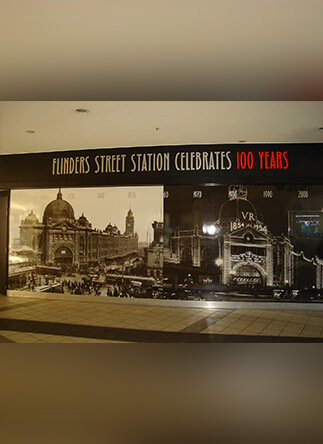 To gain maximum visual exposure Signs Here offers large format printing for domestic and commercial residents throughout Melbourne. 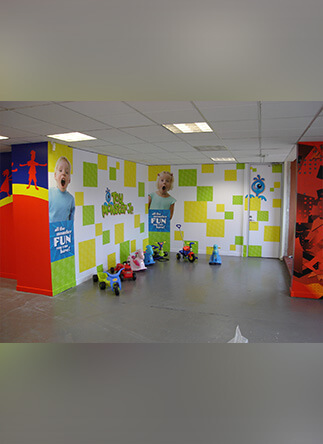 For the team at Signs Here nothing gives us more pleasure than taking the hard work out of designing, selecting, fabricating, and installing the right signage for your requirements. 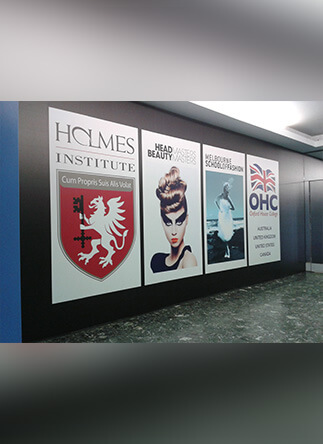 At Signs Here we will work with you to print a full-colour large format sign. 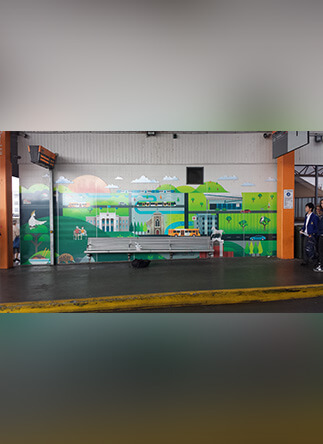 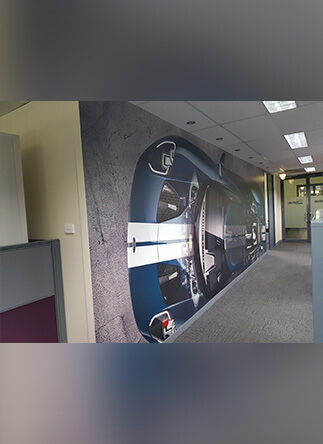 Whether you are after posters, flags, billboards, vehicle signage or other indoor or outdoor signage options we can make your designs a reality. 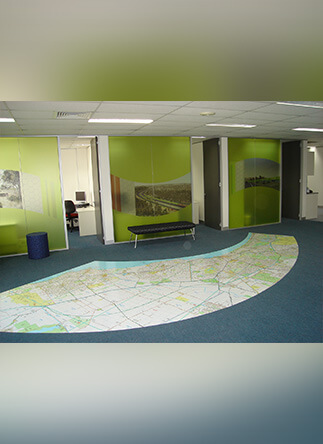 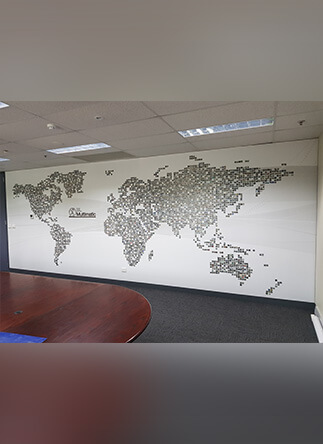 To discuss your large format printing solutions call us on 03 9558 6640.